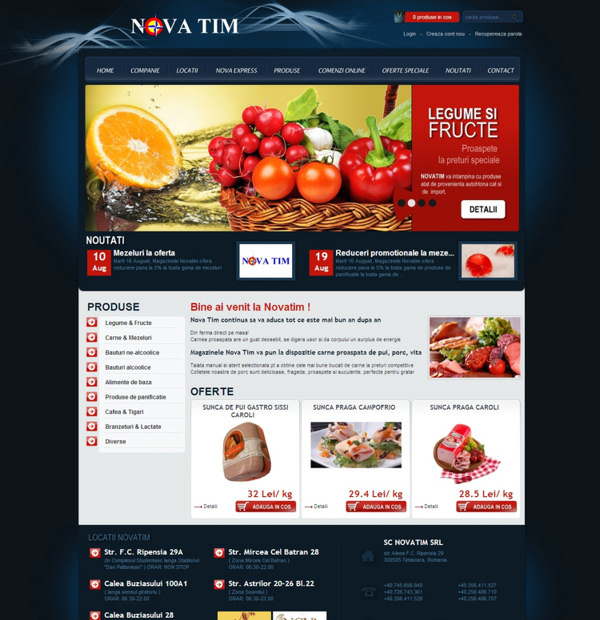 Novatim is a known chain of grocery stores and supermarkets in Timisoara. 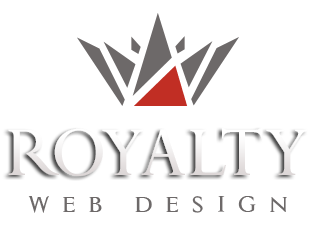 Working with this company is successful and takes place on several levels. The new supermarket online store . The site allows introduction of products into categories and subcategories and is dedicated to online shopping activity. Food orders taken by users will be supplied free of charge to home by Novatim store. The Supermarket website is now beeing populated with information.